Prior to joining Cotters, Erin was an associate at a top tier international law firm, before which she worked for leading patent and trade mark attorney firms in both Sydney and London. Erin has managed international trade mark portfolios for multi-national corporations. 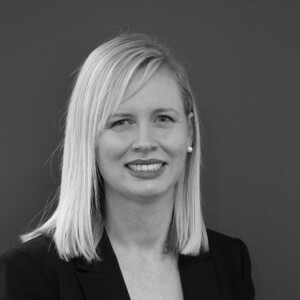 Erin is an experienced trade mark attorney with particular strength in Australian and New Zealand trade mark practice, ranging from lodgement and prosecution through to oppositions and contentious matters. Erin also handles the prosecution of overseas trade mark portfolios.